Studying for an Executive MBA on top of a full-time job, and with a young family at home, is no small undertaking. And yet it was precisely these circumstances that led Jeppe Lund Groth to begin analysing the ways he could best use his limited time to achieve the kind of results that would make his sacrifices worthwhile. 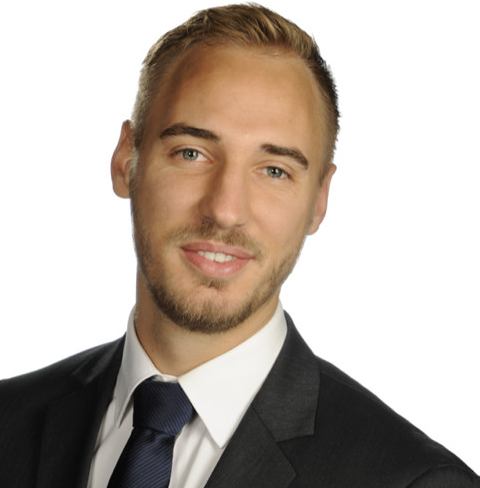 By seeking agreement from his wife that he could focus on “just one thing” – the E-MBA – Jeppe Lund Groth found his performance increased significantly. Crediting the Copenhagen Business School Executive MBA with broadening his vision and giving him a more structured style of leadership, Jeppe Lund Groth has developed clear views about how he believes our workplaces will change over the coming years. He sees the influx of ‘Millennials’ as a catalyst that will drive a more dynamic approach to doing business. “They want self-realisation and career at the same time,” he says. “It is all about what fits into their life, not the employer’s life.” Recruiters will be forced to find a model that offers flexibility if they want to attract best talent, he argues. While studying for his E-MBA, Jeppe Lund Groth also recognised that any period of intense focus can lead to stress and burn out, and it is important that any period of high energy work should be followed by a break – a time to recharge the batteries and ultimately regain motivation ready for the next big thing. This discovery later formed the narrative of his book, ‘Sustainable Performance’ and following his two-year E-MBA, Jeppe Lund Groth took six months out, sold his possessions and moved the family to a Caribbean island to take stock. And while he admits that this was a slightly extreme course of action, today he actively encourages this approach in his own workers. “In the future we must create an environment that enables a floating workforce where people undertake task-orientated work and focus for a period of time before hitting the pause button,” he says. Jeppe Groth firmly believes that this will ultimately help companies improve the quality of their workforce and achieve sustainable performance, not only for the good of individuals and companies, but for society as a whole. In addition, he believes that, thanks to the experience and toolset gained from the E-MBA, this mounting recruitment issue is one that future CBS graduates will be perfectly positioned to help resolve.